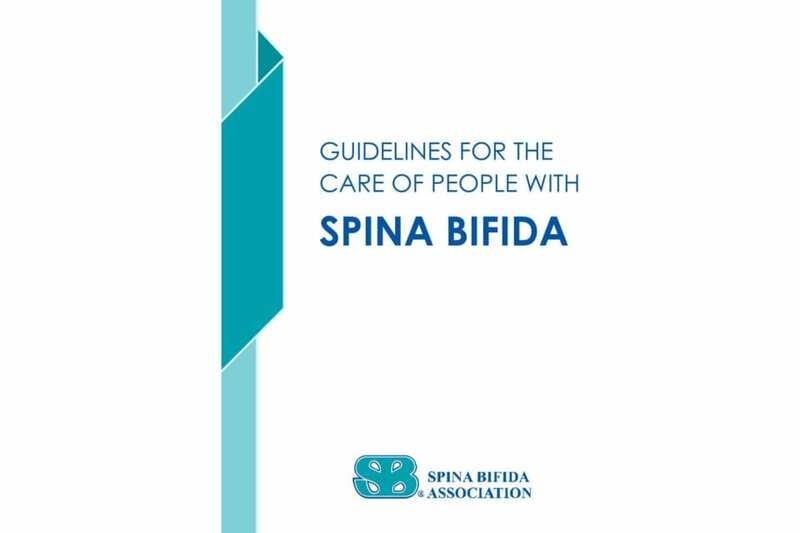 26 October 2018 // The Spina Bifida Association has launched its Guidelines for the care of people with spina bifida on World Spina Bifida and Hydrocephalus Day, October 25. The Guidelines were developed to provide every healthcare professional – from generalists to specialists – a road map of the best evidenced-based and expert treatment available from birth through adulthood. The days of going to a healthcare professional and being turned away because they lack the required expertise need to end! One hundred Spina Bifida experts from around the world spent three years developing these Guidelines that cover 25 topics ranging from bowel management to sexuality to physical activity and more. We encourage you to share the guidelines with healthcare professionals and hospitals around the world!